Great design is popping up all over the city. 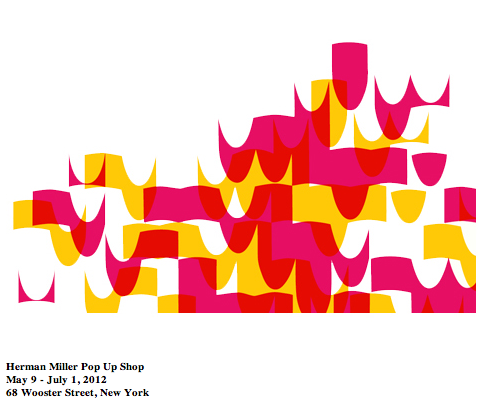 Over in Soho, Herman Miller is making a scene with its first public display of the Herman Miller Collection. The brand known for producing products that improve the environments where we work, heal, learn and live is opening a Pop-Up Shop this week. Open from May 10 – July 1, it will feature richly detailed vignettes, accessories and objects. With a full schedule of design-related programming, the shop will tell design stories past and present. While the Pop Up Shop is intended to serve as a showroom for the architectural and interior design community, it will also be open to the public seven days a week. We’ll be there as soon as it opens….our new office could sure use some accessories!